We provide with mobile locksmith services nationwide. Below you will find our specialized locksmith rates for our most popular services on display at the moment. Competition is great for consumers across all industries. For home, car, or business owners, the bigger the competition is between locksmith companies, the better it is for those needing their services. 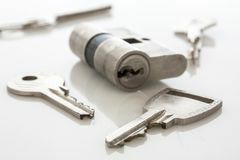 Being able to choose from several options means looking at competitive locksmith service prices, some being much more affordable and more advantageous than the others. 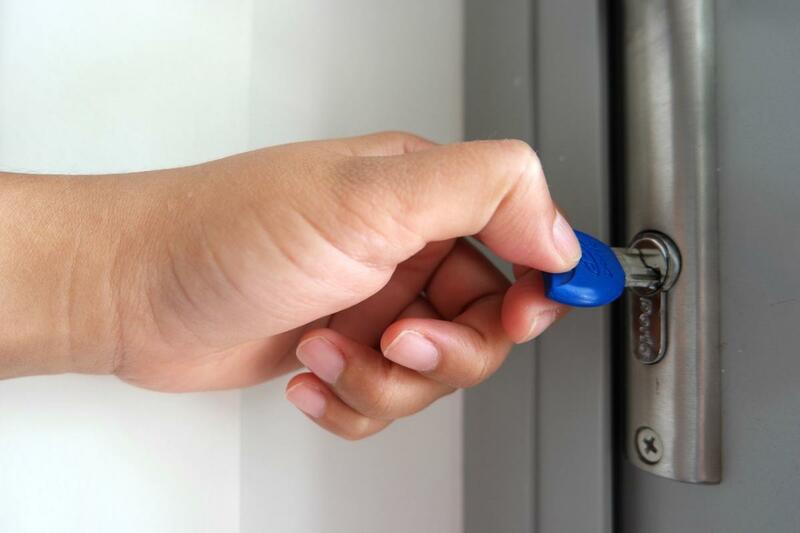 With an ever-growing number of locksmith service companies nationwide, there are lots of positive changes happening in the locksmith field that are worth mentioning. To meet the rising demand of quality locksmith services, the locksmith industry has greatly expanded the range of service related tools available. Here at On Time Locksmiths we strive to keep up with the latest advancements in the industry, which is why we avail ourselves of all the best locksmith equipment at our disposal. The results of our efforts: first rate locksmith solutions at unbeatable locksmith rates. Still not convinced? Try us out and see for yourself why so many Americans are relying on us to keep their homes, offices, and cars secure on a daily basis. We buy the best lock and key brands and we work with the most efficient lock change and repair techniques so you can immediately resume your regular daily activities. 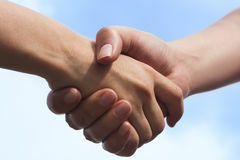 Competition pushes us to provide our customers with high quality commercial, residential, and automotive service at some of the lowest locksmith costs all across the U.S.A. We committed to being the very best at what we do, Better service attracts a wider clientele and enhanced word-of-mouth advertising, which means good business. How do we provide the best locksmith solutions at such low price points? The answer is simple: we buy our keys and lock parts at wholesale prices, which allows us to save on our cost of goods. Those savings translate to lower prices for our customers. We offer the same superior quality locks and keys, but at prices that you can actually live with. Keep in mind that, given the unpredictable nature of a locksmithing job, complications are prone to occur at the site. These complications can lead to more or less significant changes in the amount of labor and type of replacement parts needed to get the job done. Our professional, bonded and fully insured emergency locksmith technicians will constantly keep you updated with the latest developments in their work and have everything explained to you in detail before additional work is done. Take advantage of our affordable locksmith costs and handle all of your security problems with the help of a single, trustworthy and 100% professional locksmith company! Before you settle on a locksmith to service your security needs, you should always get a clear price estimate first. Getting a locksmith price quote from our locksmith company has never been easier, as we’ve developed a simple 3 step system that allows you to get a locksmith estimate quickly. The first step to getting the locksmith price estimate you’re looking for is to simply give our company a call. One of our knowledgeable and friendly phone representatives will be happy to take your call right away and answer any of your service related questions. As soon as your locksmith service needs have been made clear, we’ll ask you for details about the lock we’ll be servicing, for example: what type of car are you locked out of, what type of lock would you like to have replaced on your front door… Once we have all the details we need, we can give you a price quote for your specific services. After getting the go-ahead from you, we’ll dispatch the locksmith that is nearest to you who will arrive at your location to help you out within half an hour. Call (888) 338-8307 now and get in touch with one of our call center representatives! Do you have additional, hidden fees? No. We try to make sure that you are quoted the correct price for the service described. If the locksmith notices other problems on site, he will then quote you a new price before beginning the work, and you will be able to decide if you want the job done or not. Can I get a locksmith price quote over the phone? Sure, call our hotline today and one of our customer care representatives will assist you. What’s included in my price quote? Our price quotes are all inclusive. Our representatives will include the cost of equipment needed as well as any other costs, when quoting you a price. How much does it cost to hire a mobile locksmith? This depends on the service needed. In general hiring a mobile locksmith, that will come to your location is not very expensive, and in the long run can save you a lot of money. If the emergency service is required after normal working hours, there is a small additional fee.